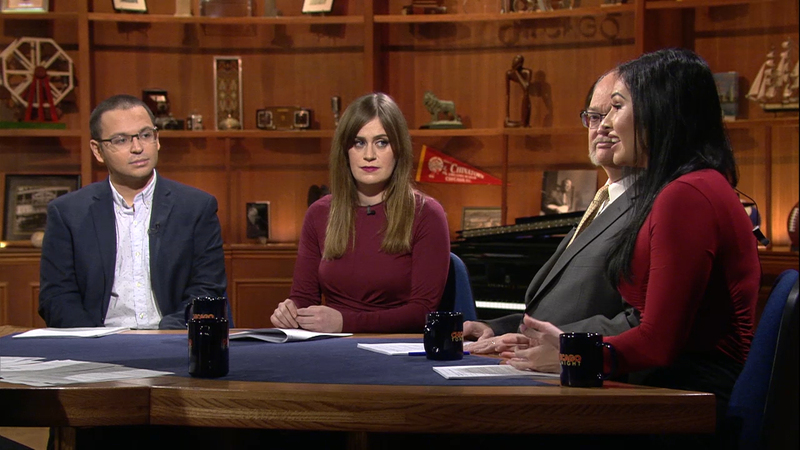 Eddie Arruza and guests discuss the political split within the billionaire Ricketts family and which mayoral candidates they support. And: Is anyone paying attention to the L.A. Rams-New England Patriots Super Bowl matchup this weekend? With Gregory Pratt, Tina Sfondeles, Ray Long and Siera Santos.